Neuritis or neuralgia is a nerve pain that originates from central or peripheral nervous system. Nerve pain arises because the nerve may be pinched, trapped, damaged or compressed which may occurs due to other diseases thus affecting nerve. Medications for the relief of pain are given by the doctors depending on pain type which include anticonvulsants, antidepressants, topical agents and antiarrhythmics. The cause of nerve pain in most of the cases remains unknown. 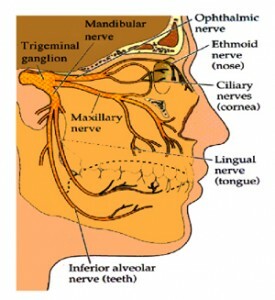 Most common form of nerve pain or neuralgia is trigeminal neuralgia. Neuralgia can occur in any age. There may be sciatic nerve pain which needs immediate nerve pain medication. For different stages of sciatic nerve pain relief, nerve pain treatment may vary.